Low cost filming locations in Riverside County. North Shore is in southeastern Riverside County, so named because of its location along the northeast shore of the Salton Sea, roughly 47 miles east of Palm Springs and 151 miles east of Los Angeles. The North Shore is located in Mecca, California, Riverside County. 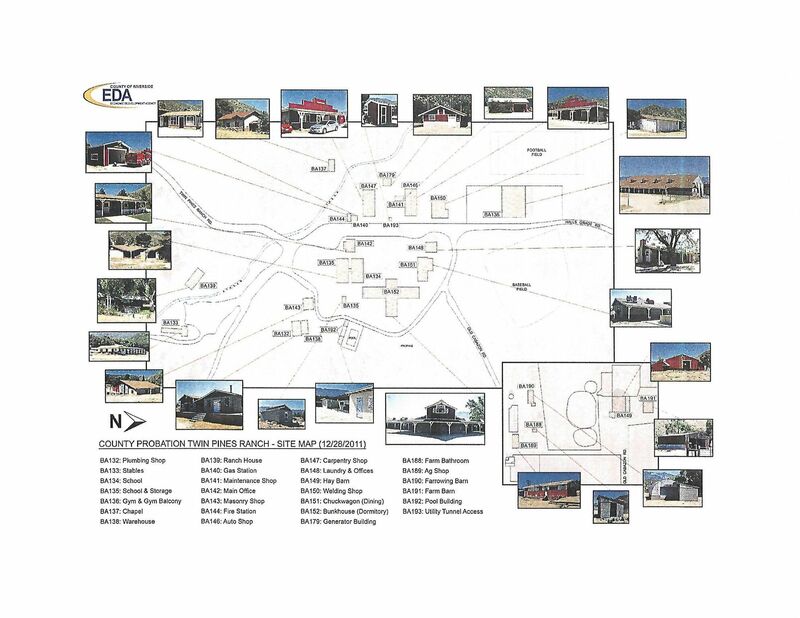 One building is particularly noteworthy. 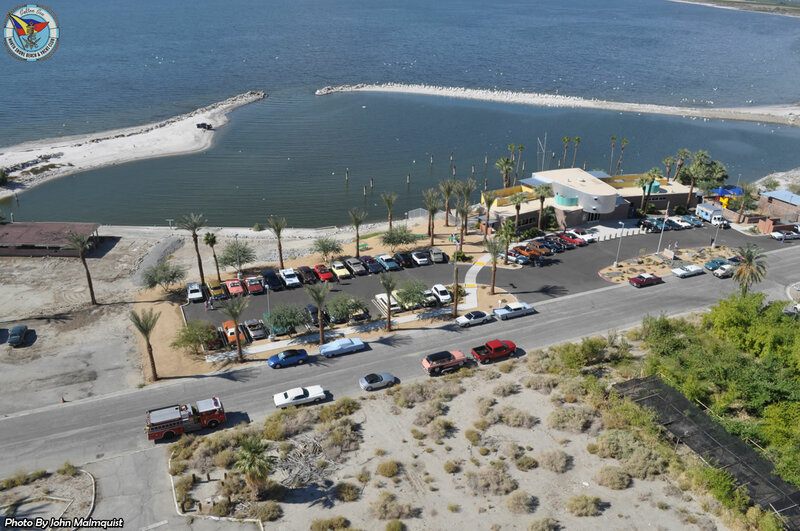 The North Shore Beach and Yacht Club has been restored under a $3.35 million grant and since 2011 is open to the public as a Community Center and historical landmark. North Shore is accessible via State Route 111 at the Imperial County line. The wildlife refuge and campground is a short distance south of the town. Contact the Greater Palm Springs Film Office for specific details of filming times and booking rates. Low cost filming location. Twin Pines Ranch is a 1200 acre ranch owned by the county of Riverside off the 243 heading up to Idyllwild from the 10 Fwy. 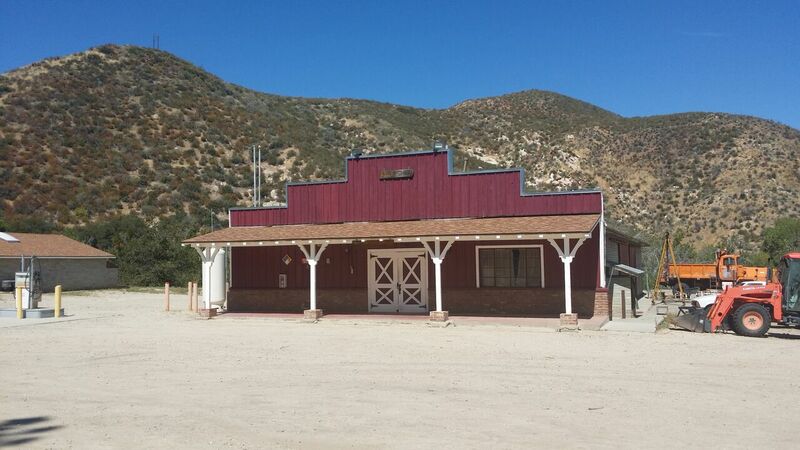 It’s closed to the public and used primarily as a movie ranch including drone shoots. There is a dirt road that follows the perimeter of the property which backs up to mountains. Contact the Greater Palm Springs Film Office for specific details of filming times and booking rates.